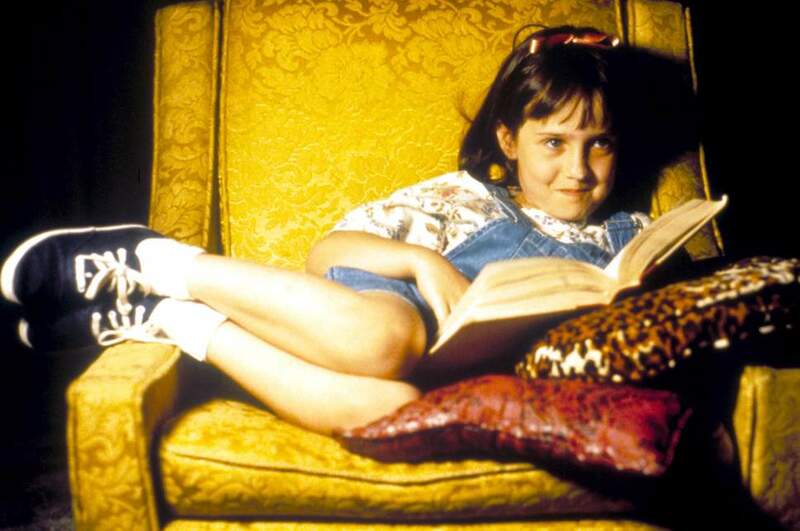 As if reading could get any better, scientists have now linked it to a longer life. Using data on 3,635 people over 50, researchers found that people who read for up to three and a half hours a week were 17 per cent less likely to die over 12 years of follow-up, and those who read more than that were 23 per cent less likely to die., OpenCulture reported. The reason for why people who read more appear to live longer was not explained in the abstract version of the report. However, multiple studies show that literacy levels can affect several aspects of a person’s life, from economic wellbeing to family circumstances and mental health. A Prison Reform Trust study in 2008 showed that 48 per cent of British prisoners had a reading level at or below Level 1, suggesting a link between criminality and illiteracy. Another recent study found that children who had access to books were able to expect a higher adult income than those who grew up with few or none at all. “The returns to education for individuals in such households [with less than a shelf of books] were much lower than for the luckier ones who had more direct access to books,” study author Guglielmo Wiber said.